Where do we even begin with the gorgeous Ms. Lyndi Barrett? Lyndi is a woman of many talents and never ceases to amaze us with her cool new projects, innovative ideas, and all around lovely personality. 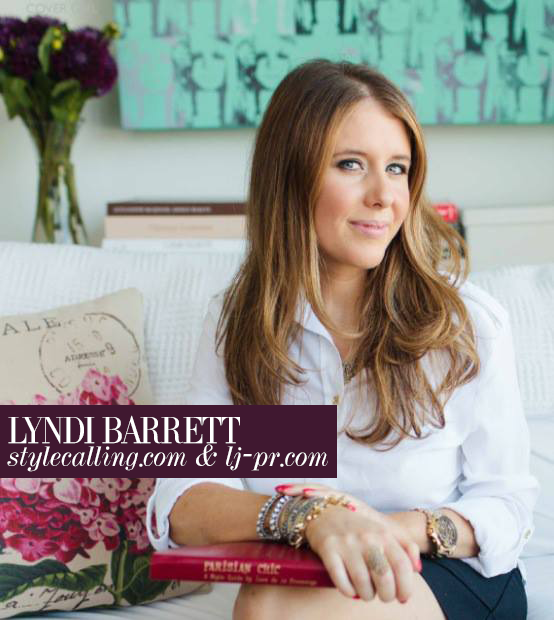 From teaching PR classes at Blanche Macdonald to writing for her online publication, Style Calling, and working with her vast clientele at Lj PR - it's hard to keep up! Lyndi can always be found on a new adventure, updating the Twitter world on the latest in fashion, attending a stylish event, or having a cocktail with friends... somewhere fabulous. We are so inspired by how much she has already accomplished, her zest for life, and her effortless style. Watch Lyndi on her exciting journey as she takes Vancouver by storm.